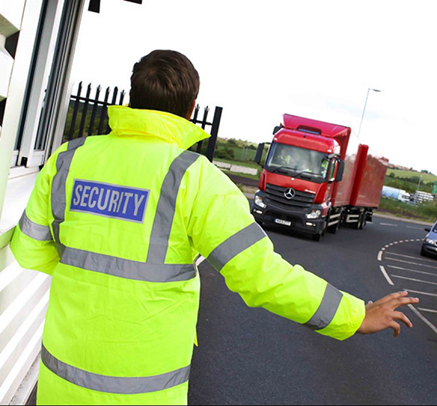 FORS is aware that policy and procedures are being sold to members that specifically cover the Bronze ‘O7 Counter terrorism’ requirement of the FORS Standard version 5 which requires operators to recognise terrorist threat and raise awareness, security and vigilance across the organisation. Members are of course at liberty to use any products or services they wish, but whilst this is a new requirement covering an area not necessarily familiar to fleet managers, operators can easily create their own policies and procedures without resorting to sometimes costly resources. To assist members, FORS will publish a toolkit to help members meet this requirement. As with all other FORS toolkits, this will be available free of charge to FORS members from Monday 21 January 2019. In the meantime, if you have any concerns about meeting this requirement, please contact the FORS Helpline on 08448 09 09 44 or enquiries@fors-online.org.uk.